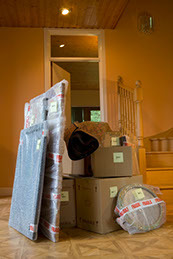 Since 1995 we have been carefully packing up local homes and businesses to ensure their safe arrival. Our employees pride themselves to give polite, professional, and helpful service. Customer service is our #1 priority. With an experienced staff, this allows us to give consistent and reliable service every time. Your move is our priority. 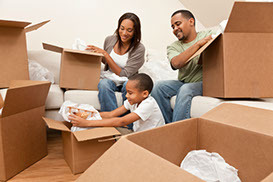 To ensure your satisfaction and approval, quality control checks are performed on each residence, truck, and box, to guarantee your items are protected. We also follow up with visual surveys and phone surveys. As an extra service to you, we have established long term working relationships with companies that can help with disassembly of washers, dryers, artwork, pool tables, light fixtures and anything needing servicing. 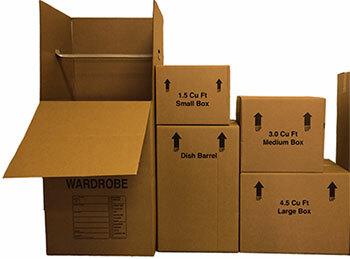 At Allied Irish Moving & Crating, we carry a variety of moving and packing supplies to meet your needs. 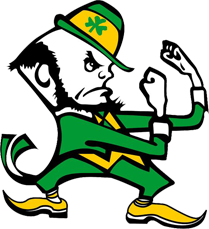 Copyright © 2019 Allied Irish Moving & Crating. All Rights Reserved. Atlanta website design by Griffin Web Design & Marketing, LLC.